Jesus was Jewish. When he attended the temple for prayer, feasts, or religious services, it was in a building–big or small–and it was called a synagogue. Even today, this is the name for a Jewish house of worship or the place for Jewish teaching and instruction. Jesus was living in Capernaum a fishing town near a large lake called the Sea of Galilee. When we think of a sea, it is usually a body of salt water. The Sea of Galilee is a freshwater sea–no salt. He was preaching–talking and teaching others about the Kingdom of God and how to be a part of it–while he lived in the region of Galilee. Scripture tells us that Jesus was preaching from dawn, which is also called sunrise, or day break. One day, he was called to help one of the disciples, Simon, whose mother-in-law was sick with a fever. In Jesus’ time, fevers often killed people of all ages. Today, we have medicines that reduce fever quickly, so there usually is no lasting damage to a person. But in Jesus’ time, there was nothing like that. So when Jesus entered the house of Simon, saw the sick woman, and took her hand, the people in the house witnessed a miraculous healing–Simon’s mother-in-law got up, the fever was over, and she made dinner and served the men. The word of the miracle spread, and many families brought sick relatives and people suffering from different disorders to Christ for healing. One of the types of disorders that Jesus cured was called “possession by demons.” Holy Scripture tells us that these sick people had an “unclean spirit” or a type of devil in possession of them. Jesus drove out these unclean spirits by his power, and the sick people were healed. Imagine that you took your brother’s favorite book without asking, even though he previously told you not to, and you lose it. Would this be a mistake, like spelling a word incorrectly on a test? Or, would this be on purpose, because you wanted to have the book and then were careless about where you put it? When we make a mistake or something happens, by accident, like dropping and breaking a friend’s toy, it is different than doing something wrong on purpose, which would be a sin. A sin is a failure to live God’s law. Either way, you still have to replace the toy you broke. 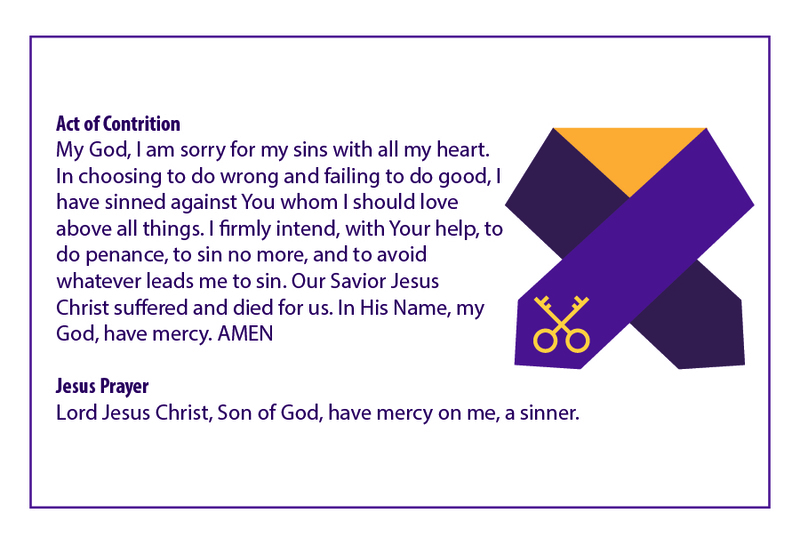 The sin is “taken away” by God through Absolution. The priest will give you a Penance to do. This can be a small but important task, or a prayer. The Church divides the Liturgical Year into six seasons: Advent, Christmas, Lent, Sacred Paschal Triduum, Easter, and Ordinary Time. The USCCB Liturgical Calendar for 2018 lists the readings for all the weekdays and Sundays, and has the Liturgical color to the right of the readings. 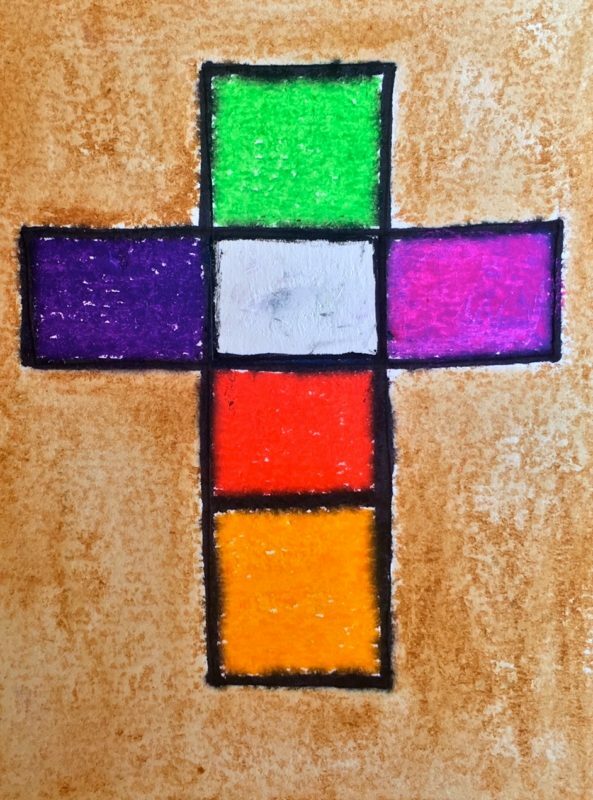 As the children prepare to become members of the church, let’s celebrate our religion with a beautiful Liturgical Colors cross project. 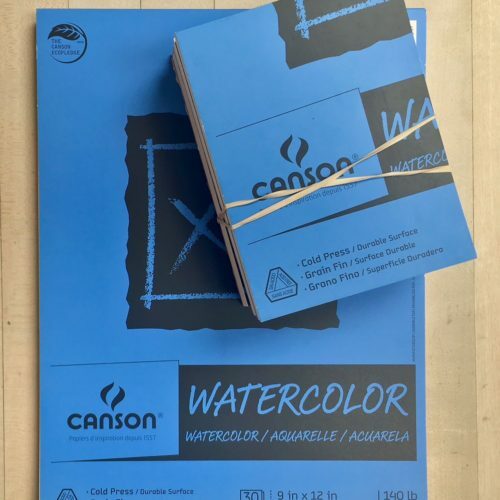 Cut a full sheet of watercolor paper into fourths. 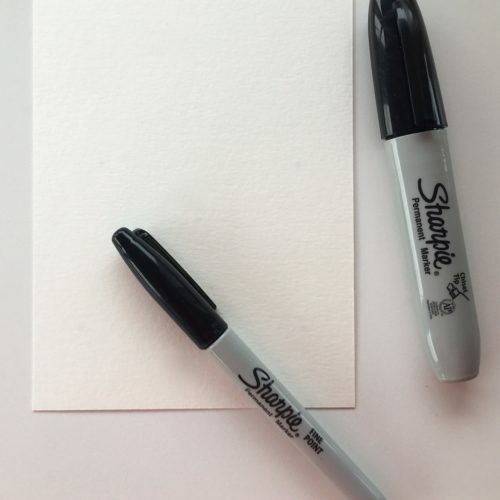 Use the small sheet for this project. Draw four squares in a vertical line one on top of the next. Add one square on either side of the second square from the top. Now fill in the squares with watercolor pastels. 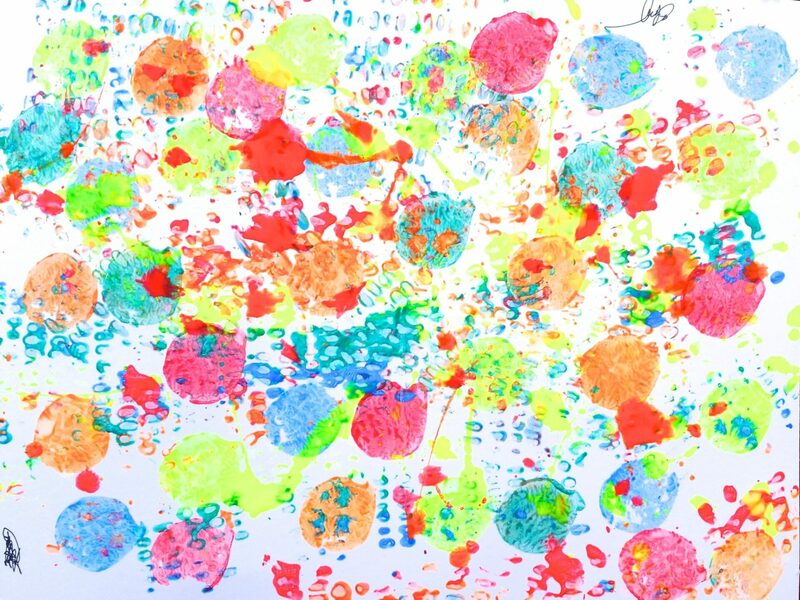 Dip finger in water and touch pastels with the wet finger to spread the liquified crayon. Or, use a brush and a cake watercolor to fill in the Sharpie outlines. 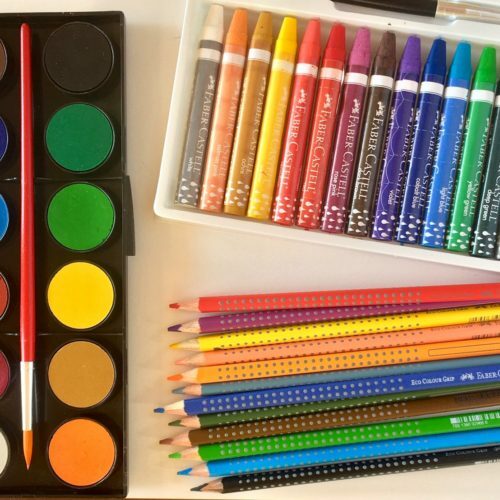 Color around the cross with watercolor pastels or paint. Let dry. If the paper curls up a bit, it will flatten out when it is dry.